Young and ambitious, Vehemence will be sure to leave its mark in the death metal community tearing down any disbelievers. 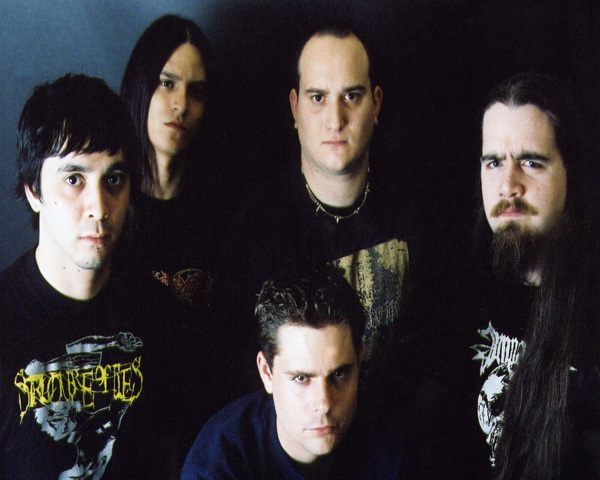 They can be described as extreme yet melodic death metal, creating sounds that will be sure to drive the demons out of any who listen. 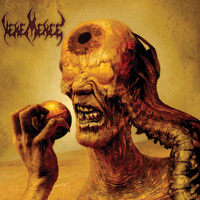 Using a mix of brutal riffs and harmonies, Vehemence pulls off what few have, creating a sound and style of their own. Vehemence creates music only for the most extreme listeners of metal and seeks to gain more fans, friends, and recognition to take the world by storm. The fierce and intelligent lyric concept of vocalist Nathan Gearhart takes the band to a new level of originality with his style of vocal structure. 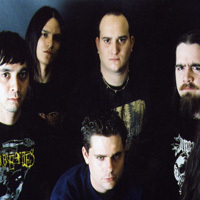 The guitars played by Bjorn Dannov and John Chavez represent the band with brutal, melodic, dark, and atmospheric touches of metal with a technique that is not so often used in the death metal scene. Bass player Mark Kozuback backs up singer Nathan Gearhart with violently pitched screams, adding texture to an already intense song structure. 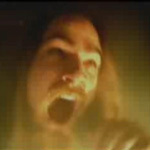 Drummer Andy Schroeder drives Vehemence into the depths of hell and beyond with his technique that ranges from styles of punk, thrash, black, and death. Recognition of this band started immediately after the pressing of their self released debut, “The Thoughts From Which I Hide”. 1000 self-released discs hit distributors from around the world, and received great reviews from countries like Japan, The Netherlands, Germany, Sweden, Australia, Spain, France, Canada, South America and the United States. 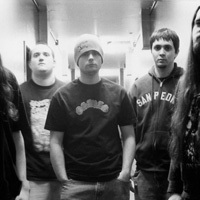 A combination of self promotion through the internet, word of mouth, and doing their first 15 day tour through West Coast America helped get the attention of Metal Blade Records in 2002 which ended in landing a record deal. Vehemence‘s hard work had finally paid off. 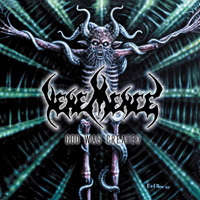 Vehemence‘s Metal Blade debut, ‘God Was Created’ was recorded at The Salt Mine Studios in Mesa, AZ in early January ’02 and engineered by Mike Schomig assisted by Will Solares. It was then re-mixed in March by Juan Urteaga & Mike Blanchard at Trident Studios in the San Francisco area. 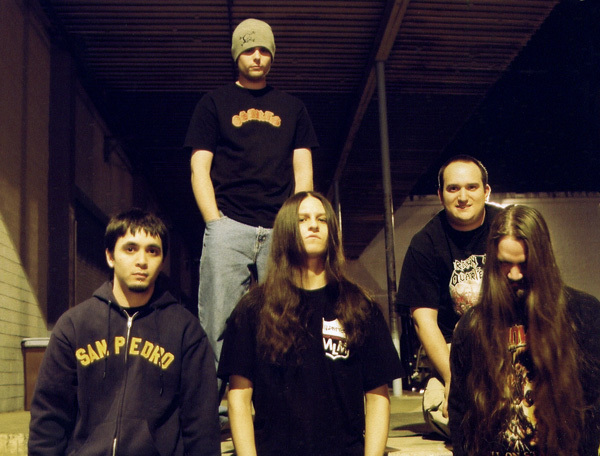 In support of ‘God Was Created’, Vehemence toured with the likes of Incantation, Impaled, Decapitated, Dead To Fall, Testament, Exhumed, Vio-lence, All That Remains, Nuclear Assault, Deicide, Behemoth, Amon Amarth, and Revenge. 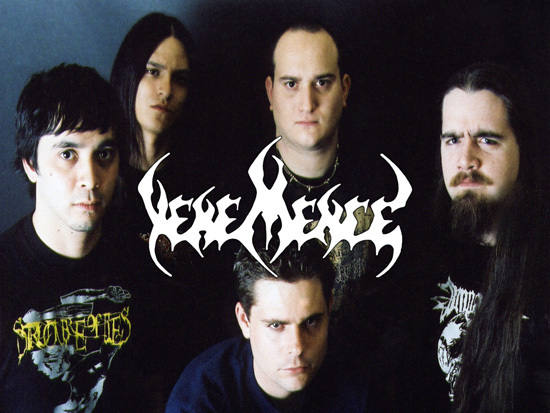 Vehemence‘s second effort for Metal Blade entitled ‘Helping The World To See‘ was recorded at Porcupine Studios in Chandler, AZ and DBD studios in Maricopa, AZ with Will Solares as sole producer/engineer. This time around the band was able to take more time in the studio, thus allowing a more refined product. 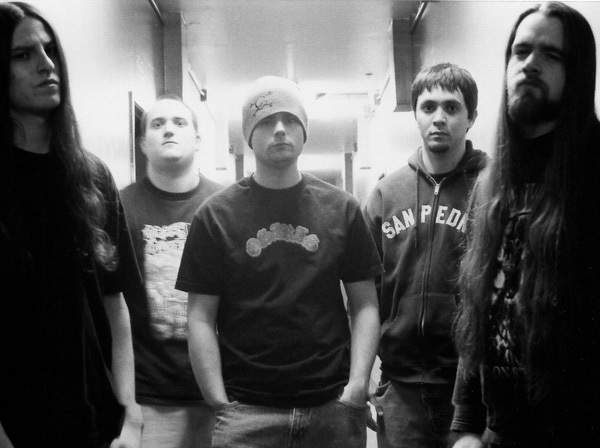 Recording began in September of 2003, and ended in November 2003. 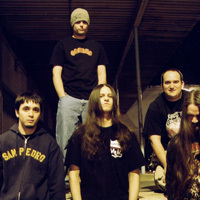 Editing and mixing took place thereafter, concluding in January 2004.